In today’s modern society, we are constantly in and out of our homes. Often, at our busiest, our homes can seem like places built only to let us sleep. In our busiest times, we are in and out, and we are tracking massive amounts of dirt and grime from outside and onto our carpet. Even if you have just moved into a new place, it is guaranteed that your carpets look dingier than it did the day you moved in. When you add more than one person to the equation, or children, or most notoriously, pets, the problem just gets worse. One day you look down, and your once pristine and elegant carpet is dotted with spots and stains, all changing the color of your carpet and the entire atmosphere of your room! A stained carpet brings down your entire home by making it look dirty. It is a fact. People resort to all lengths to hide their stained and dirty carpets, including moving heavy furniture and buying expensive rugs in hopes that these will cover the blemish. However, stains are rarely in convenient spots. Furniture often needs to be positioned oddly, making it awkward for people to move around and ruining the flow of your home…and rugs? While they may provide temporary relief and a splash of interest and color to your home, it will not take long before they are just as ratty and tarnished as the carpet below. 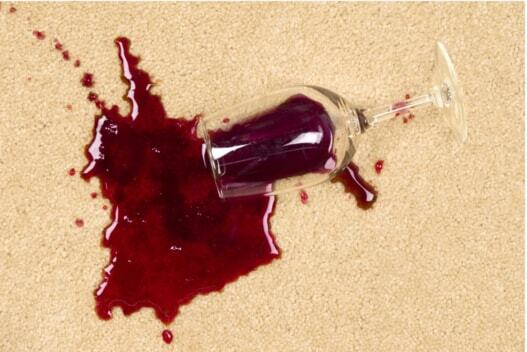 It seems as though there’s no real, solid way to stop stains from appearing and ruining your carpet. When the stains become dark enough, and your carpet becomes even more tainted, the energy in your home can change in a way that is noticeable. Stains and dirt can cast a dreary cloud over your home, lowering energy and productivity. When you have a dirty home, are you eager to go back to it, even just to sleep? Of course, there’s always the option of guarding your food and beverages, but accidents happen when you least expect them. Similarly, animals cannot be controlled as people can. When you are ready to snap from the disruption of your home’s natural flow, who do you call? At Carpet Cleaning Smithtown, we understand the importance of clean carpets in your home. 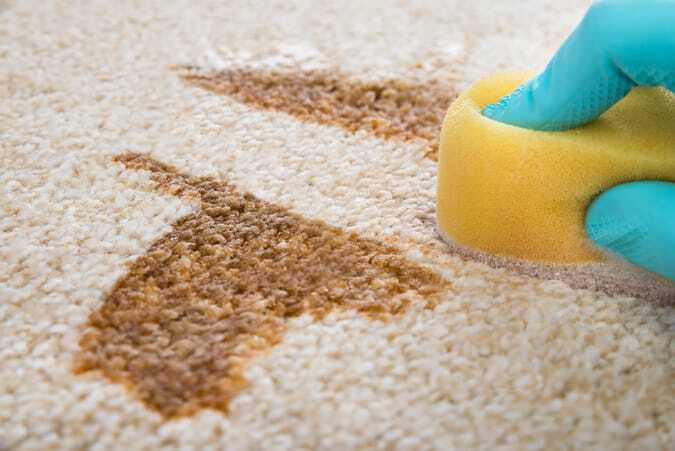 We know how important it is to maintain your home’s cleanliness, and that your household will function at top efficiency when everything is in its proper place, and that means stains do not belong on your carpets! With our state of the art technology and unbeatable cleaning products, we guarantee that by the time we are finished, your carpets and rugs will be restored to their former pristine glory, and may look even better than the day you moved in! Don’t waste your time on DIY remedies, toxic chemicals, and overpriced equipment. Our team is ready with the tools and the manpower to handle any challenge, regardless of age or condition. If you are ready for clean carpet from reliable cleaners at an affordable rate, we can guarantee you the best carpet cleaning in Smithtown. Don’t take our word for it – call us today to speak to one of our customer service representatives! Can’t stand those spots and stains plaguing your carpet anymore? Give us a call today!